Sitka Sound Science Center, Sitka National Historical Park host Eco-Detectives events on Sept. 28 and Oct. 26 | Get Out, Sitka! 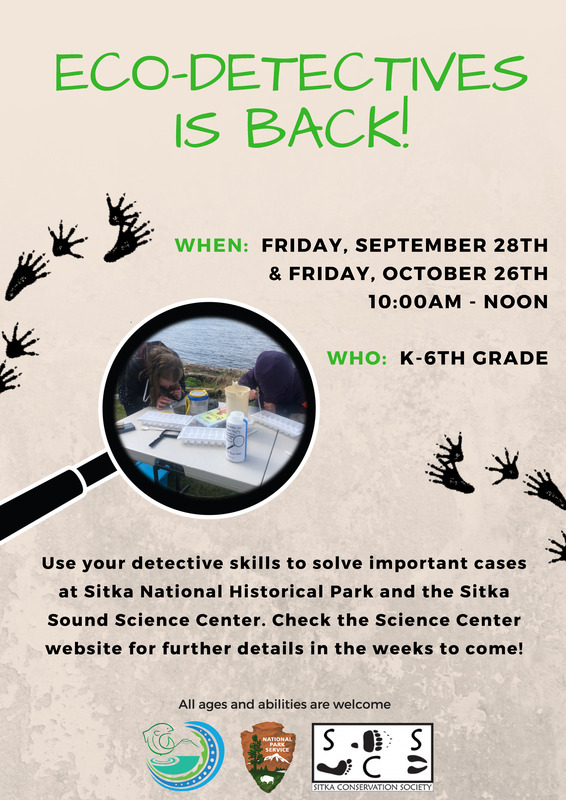 Students can help solve these cases by joining the fund from 10 a.m. to 2 p.m. on Friday, Sept. 28, and again on Friday, Oct. 26, at the Sitka Sound Science Center (Note: these are teacher in-service days, so no school). 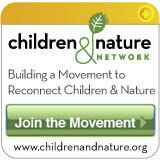 Explore wildlife behaviors, plant adaptations, and local seasonal changes to solve the case. The Eco-Detectives series is hosted by the Sitka Sound Science Center and the Sitka National Historical Park. For more information about the Eco-Detectives series, contact Callie Simmons at 747-8878 or csimmons@sitkascience.org.